Honorary Treasurers of the Scottish Library Association (SLA) later Chartered Institute of Library and Information Professionals in Scotland (CILIPS). Hon. Treasurers served the post as long as they were re-elected / appointed by the AGM until 2011 when the rules and regulations changed. The Honorary Treasurer is now elected by the members for a 2 year period from 1st December, they may stand for re-election. 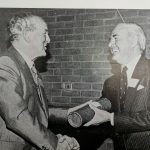 The information on Honorary Treasurers from 1912 to present was found using information compiled by Audrey Walker and from previous SLA and CILIPS newsletters. 1930-1940 James H. Stewart, ALA.
1941-1948 Miss J. M. Allen, MA, FLA.
1954-1958 William A. G. Alison, FLA.
1959-1964 William Scobbie, OBE, JP, ALA.
1965-1973 Walter McK. Murray, ALA.
Walter McKissock Murray was born and educated in Motherwell. On leaving school in November 1928 he entered the library service of Lanarkshire County in Hamilton when the late Alfred Ogilvie was County Librarian. He served with the Royal Air Force at home and in Europe from 1940 to 1945 and thereafter continued his career in Lanarkshire County till May 1949 when he was appointed to his present post as County Librarian with the new District Council on the re-organisation of Local Governement Scotland. 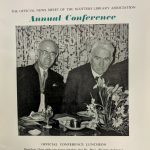 He served on the County Libraries Group of the Library Association for a few years and was also a member and one-time President of the County Library Circle (Scotland). 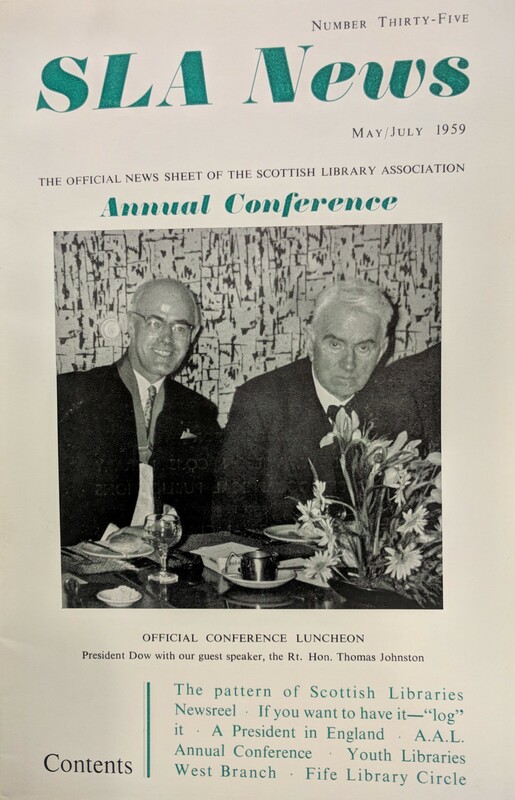 He was first elected to the Scottish Library Association Council in 1957, carrying out the duties of Hon. 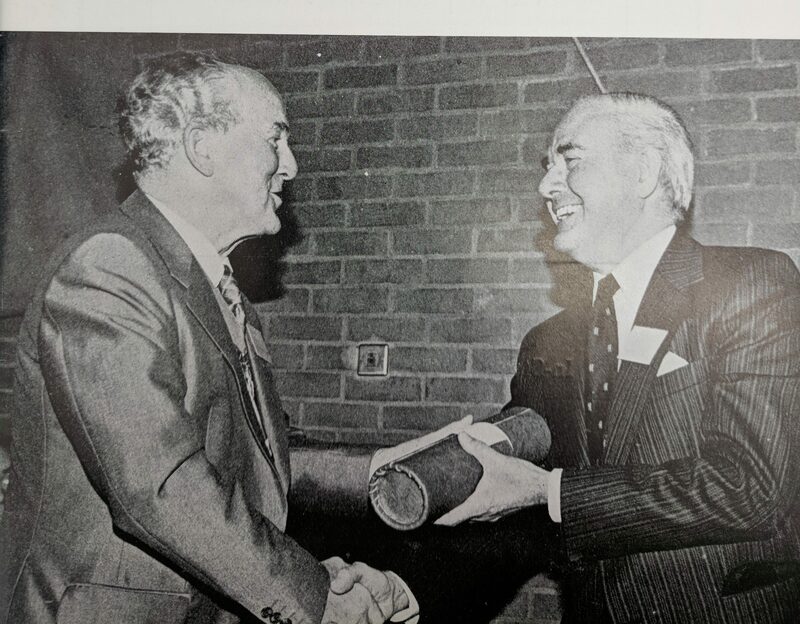 Treasurer of the Association from January 1965 till December 1974, continuing as a Vice-President of the Association in 1975 and 1976, and now as President in 1977. 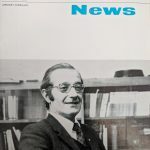 Andrew Miller, former Director of Libraries and Archives, Glasgow City Council, was one the outstanding public librarians of his generation. Born in Hamilton, he started his long career in Hamilton Public Library in 1954. After serving two years in National Service, he returned to Hamilton, completed his professional qualifications and took up the post of branch librarian. He moved to Glasgow in 1962, working in the Mitchell Library when, in 1965, he was appointed Depute Burgh Librarian of Motherwell. In 1967 he became a Fellow of the Library Association. In 1974 he returned to Glasgow Corporation as Depute City Librarian under Bill Alison. 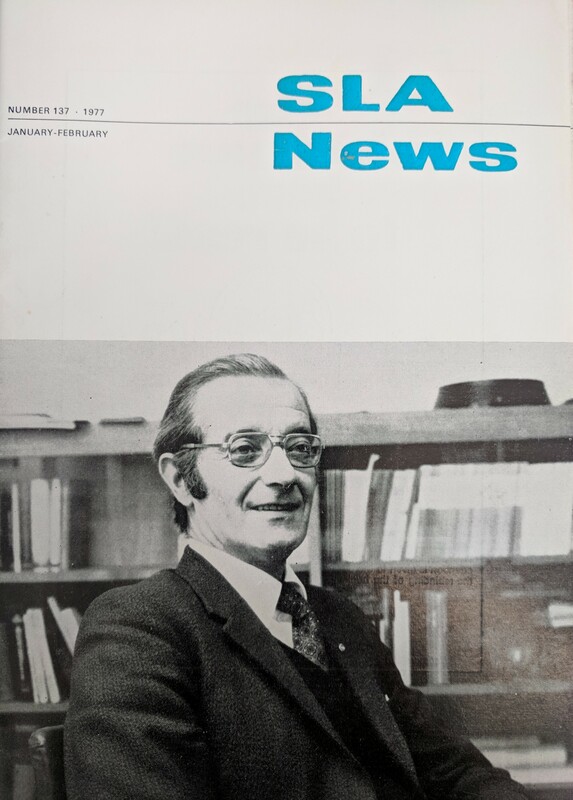 Following local government reorganisation in 1975 he was appointed Depute Director of Libraries for the new Glasgow District Council. 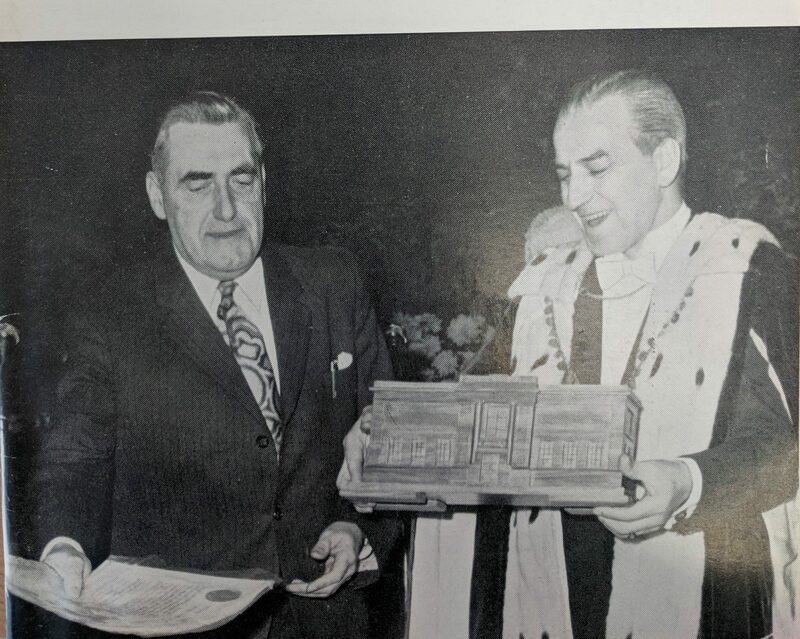 In 1981, on Bill Alison’s retiral, he became Director of Libraries, a post he held until, as Director of Libraries and Archives in the new unitary authority of Glasgow City Council, he retired in 1998. 1981-1985 N. W. Turner, ALA, FBIM, FSA Scot. Gavin Drummond and Dennis Groark with finalists for the Glaxo Trophy. 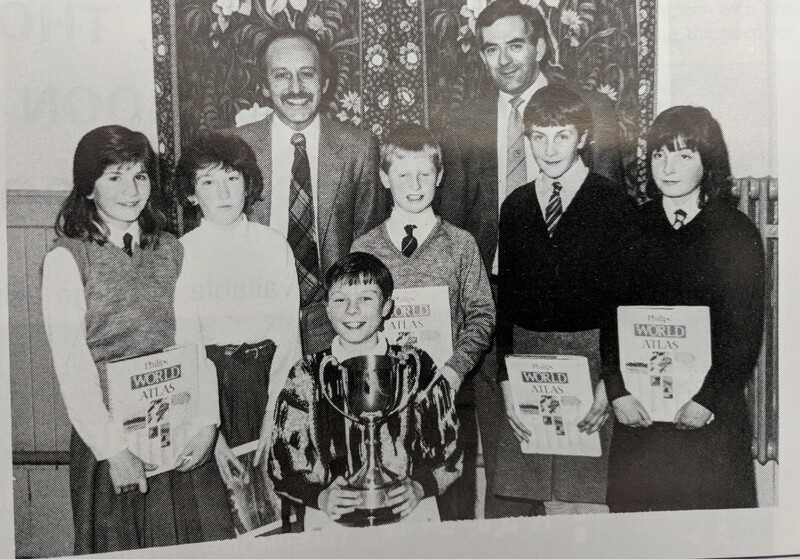 Gavin started his library work in Dunfermline, then moved to Perth and Kinross where he had a break while attending library school in Glasgow, in those long distant days when there were only two members of staff. After a short stay in Perth City he moved to Bedfordshire for an enjoyable five years as Area Librarian, first at Houghton Regis, a London overspill area, and then at Dunstable. 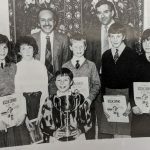 He moved back to Scotland in 1970 to Aberdeenshire, and had four ‘lively’ years at a time of considerable expansion of all aspects of that service, with new branches, additional mobile libraries, and great school library developments. Working there with the late Neil McCorkindale was, Gavin considers, a great experience. 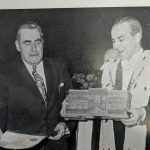 1973 saw the move to Angus, first as County Librarian where he was the first professional librarian in post, then in 1974 as Director of Libraries and Museums for Angus District. 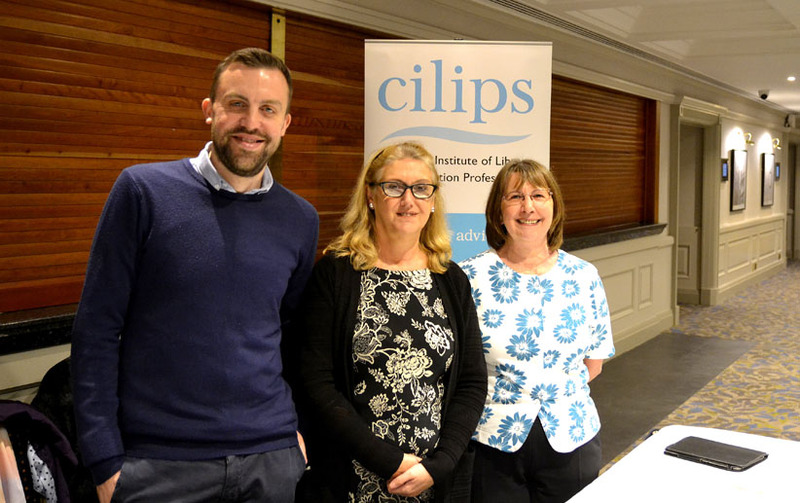 Audrey has provided 27 years of service to CILIPS, as Honorary Treasurer, Council member, Board member, and CILIPS representative to CILIP Council. 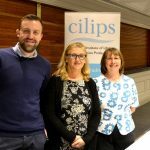 The CILIPS Chair, Duncan Wright, presented a CILIPS meda to Audrey at the 2018 CILIPS conference in recognition of her long service to CILIPS and her work in creating the content for the CILIPS Notable People webpages.